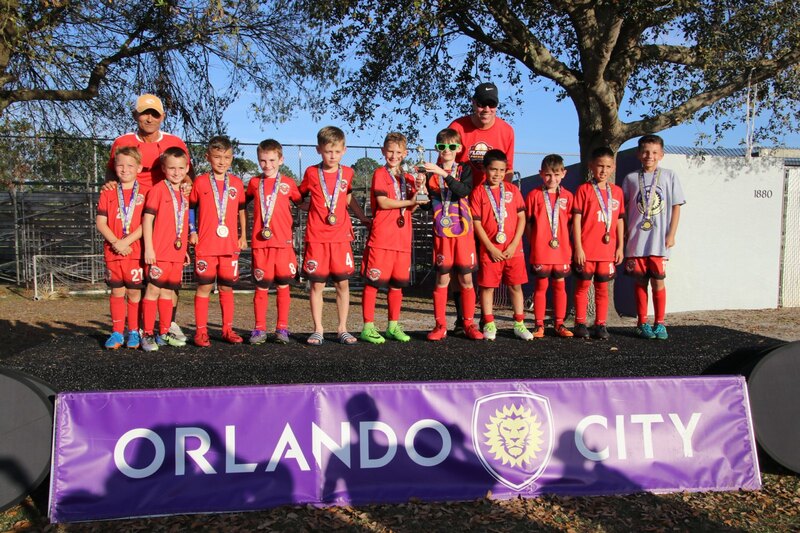 Congratulations to our 2009 Boys team for an awesome weekend at the Orlando City Junior Pro Invitational. Our team won all 3 games to advance to the finals against Orlando City's own pre-ECNL team. Game ended 2-2 in regulation time and went directly to PKs. Our boys lost 11-10 in PKs. (WOW!) Team is coached by Coach Leo and Coach Jeff. Way to go boys!! !